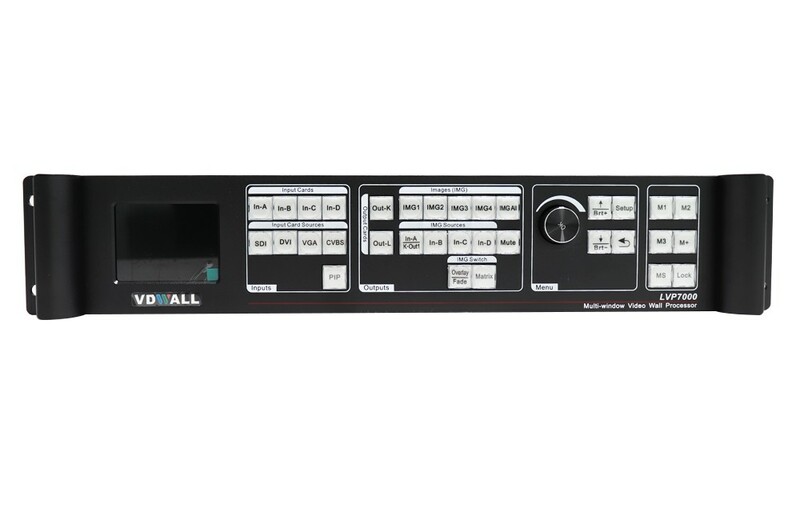 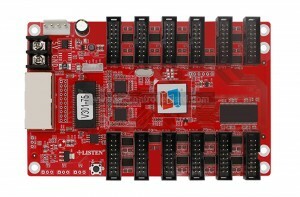 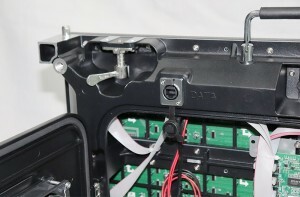 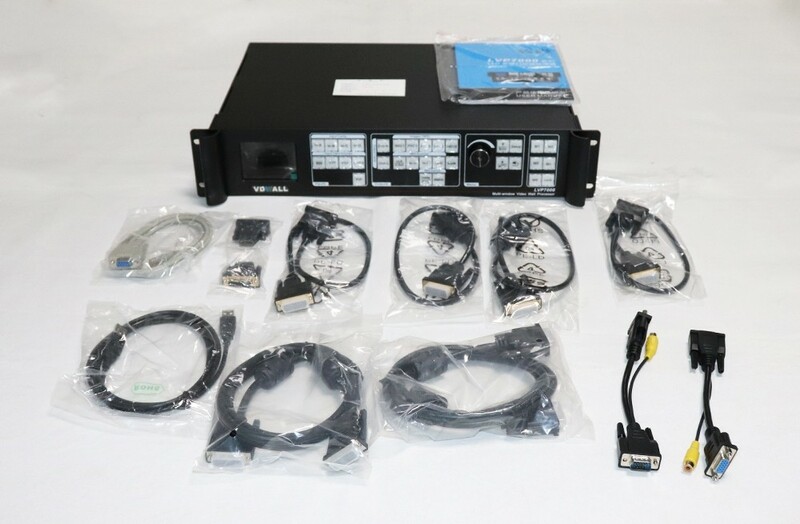 For VDWall LVP7000 mulit-window processor, there are two options, LVP7021(2 input cards and 1 output card) and LVP7042(4 input cards and 2 output cards). 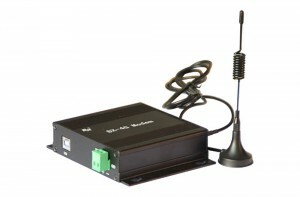 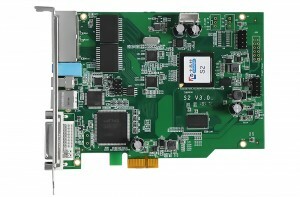 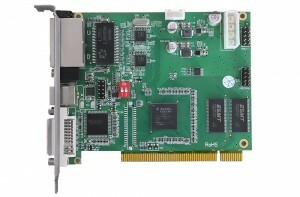 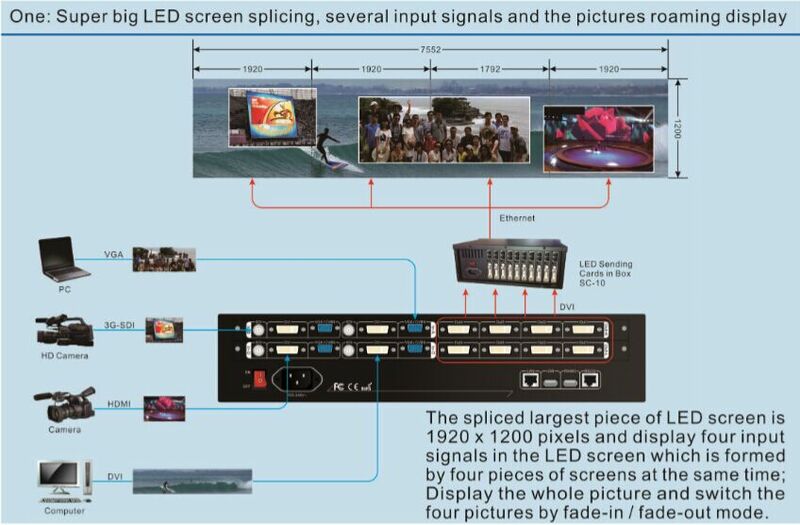 LVP7021 inputs: 2×CVBS,2×VGA(RGBHV), 2×DVI(VESA/ CEA-861),2×SDI(SDI/HD-SDI/3G-SDI） LVP7021 outputs: 4xDVI. 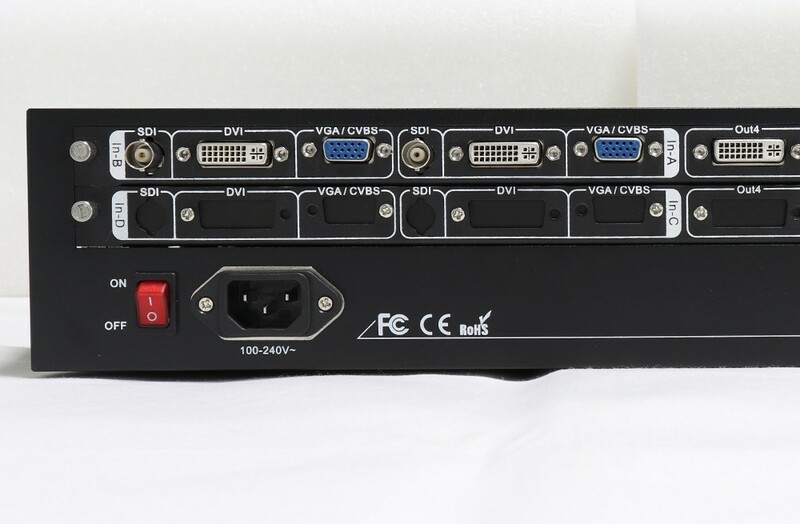 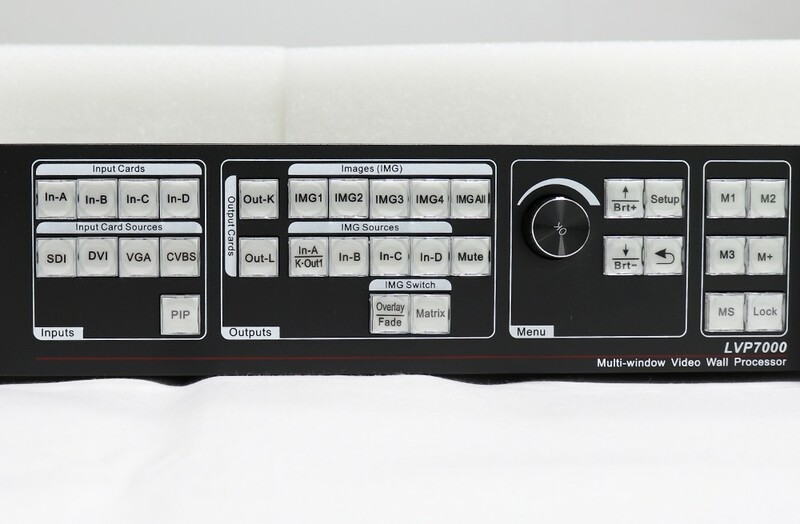 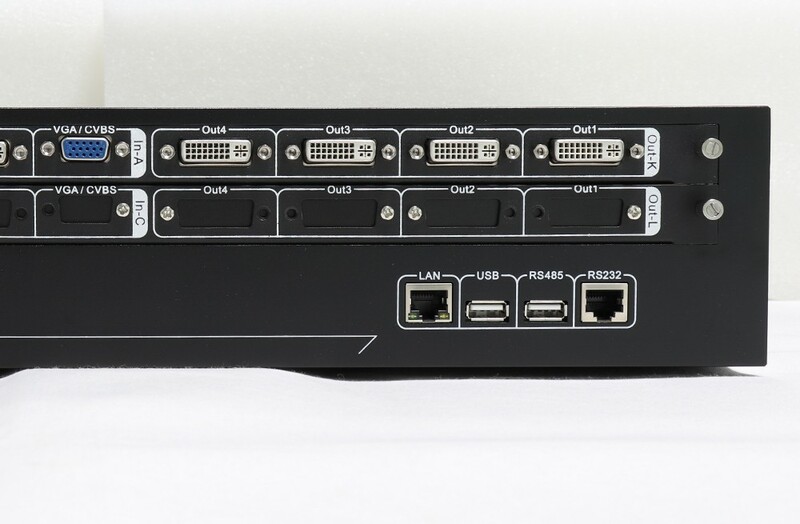 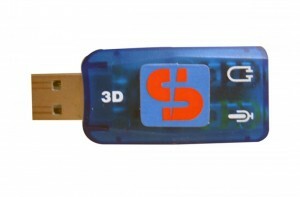 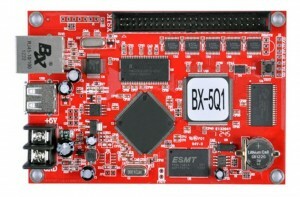 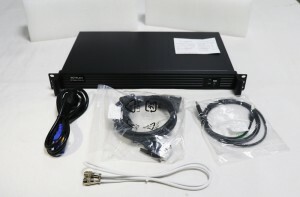 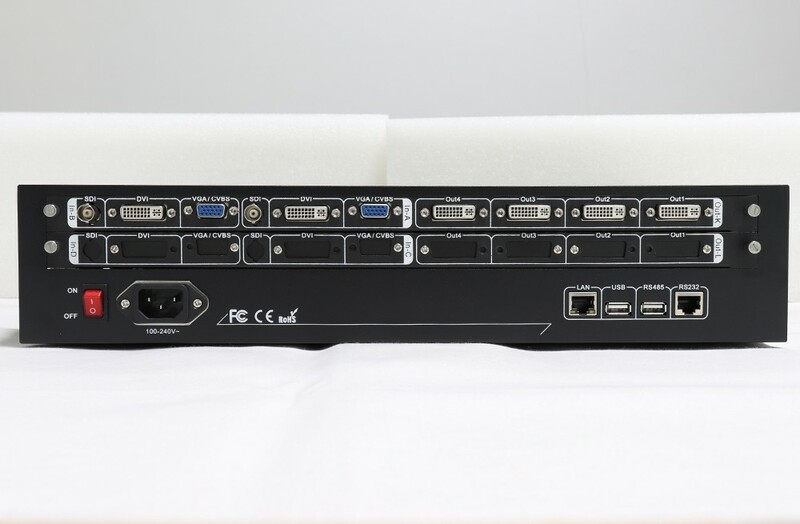 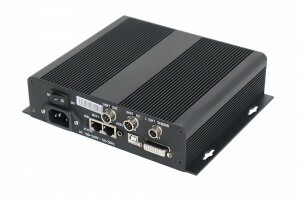 LVP7042inputs: 4×CVBS,4×VGA(RGBHV), 4×DVI(VESA/ CEA-861),4×SDI(SDI/HD-SDI/3G-SDI） LVP7042 outputs: 8xDVI. 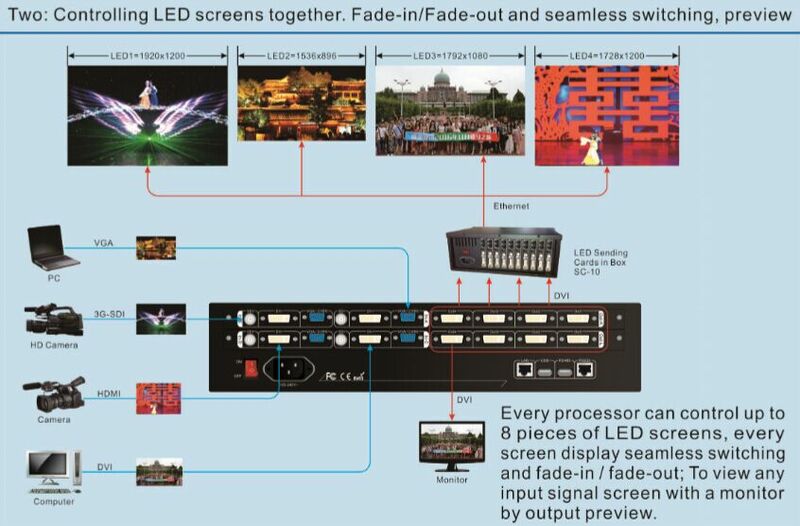 Rental Performance,special-shaped or ultra-large LED display,mixed displays(with different poxel pitch),Stage Entertainment & Theater,High-end Meetings& Exhibitions etc.